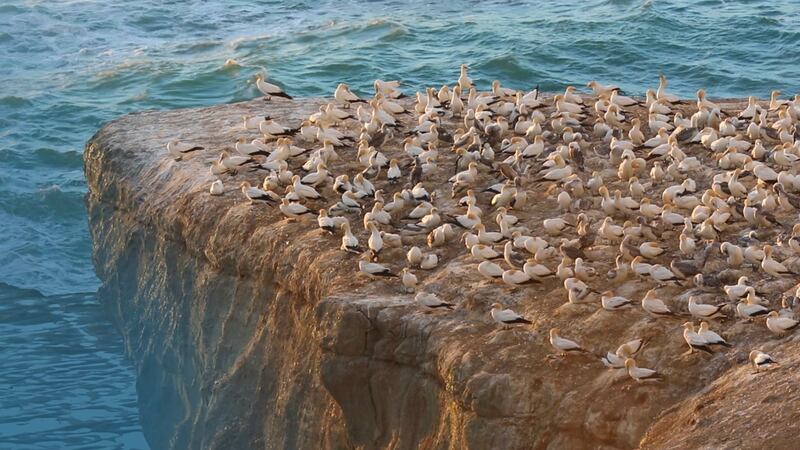 23% of all the world's seabird species breed in New Zealand. 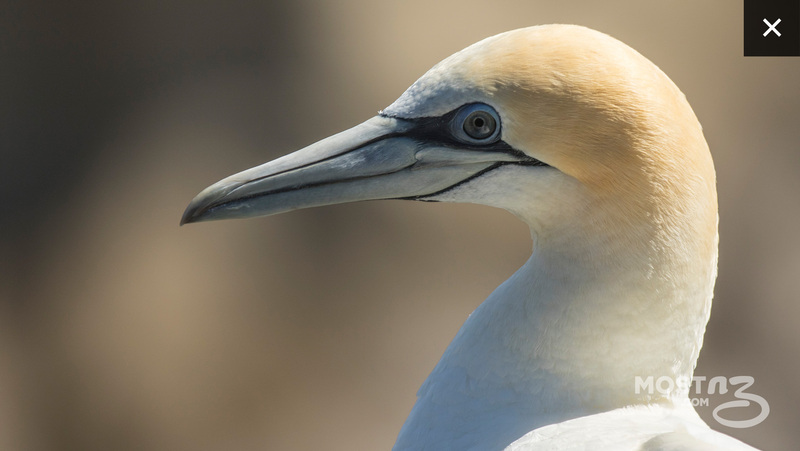 New Zealand’s seabirds include albatrosses, penguins, petrels, shags, skua, terns and these gannets. 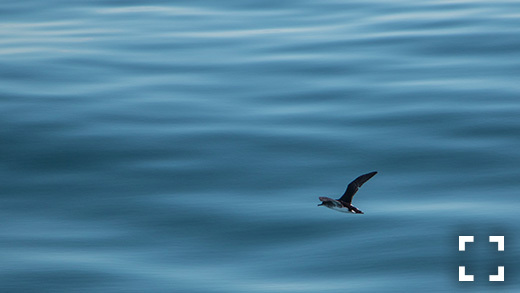 10% of the world’s seabirds breed exclusively in New Zealand. 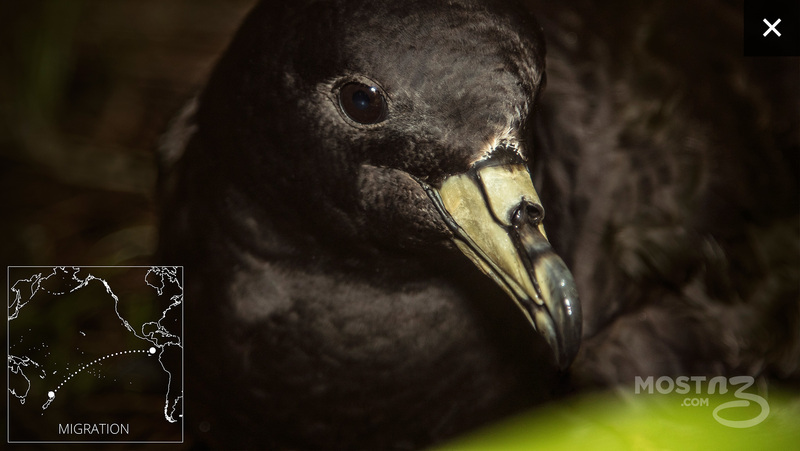 Black petrel were one species among millions of seabirds that once nested in burrows throughout the forests of New Zealand, feeding their chicks and fertilising the landscape. 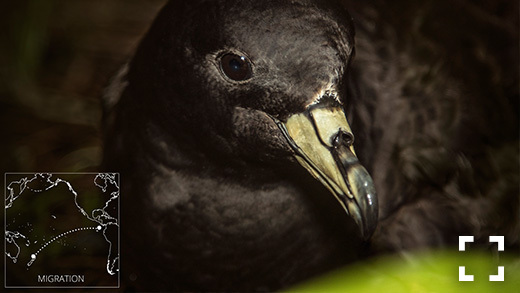 Black petrel or Tāiko are now extinct on mainland New Zealand, they now breed on just two islands in the outer Hauraki Gulf. Every year they migrate to feed in the deep waters off South America. 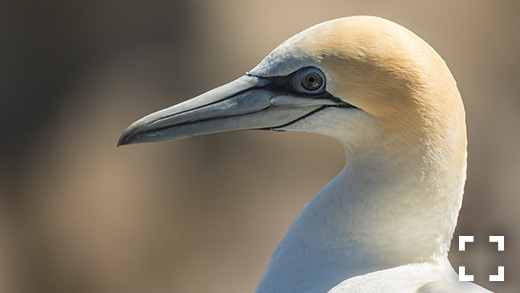 There are only three gannet colonies on the mainland in New Zealand. This one in Muriwai is only a 1 hour drive from central Auckland. A great way to see seabirds is on a whale watching cruise. 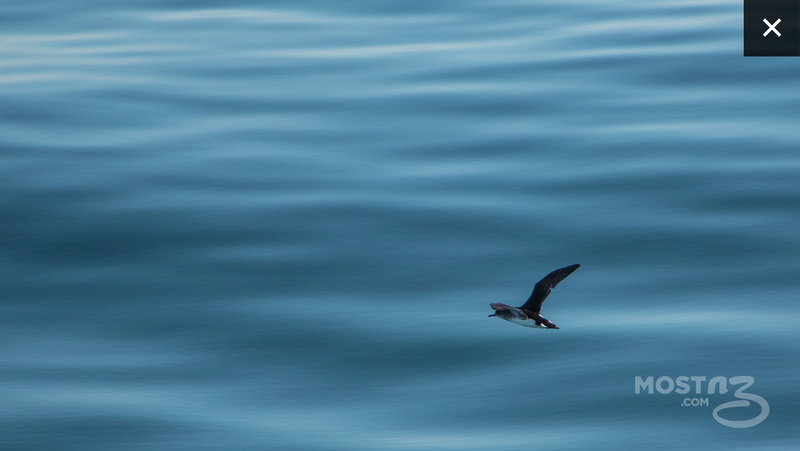 This fluttering shearwater was photographed in the Hauraki Gulf on the Auckland Whale & Dolphin Safari.